Marktastic » 2008 » September | It's not just Mark, it's Marktastic! This is the innaugural post of Marktastic. A site that will hopefully help you get more from your computer. 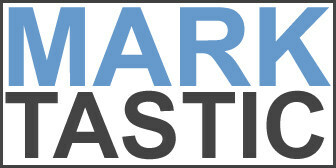 Find more information here: About Marktastic Thanks for stopping by.